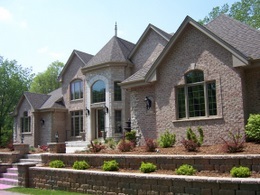 Landscaping/Grading - All-Ways Contractors, Inc.
All-Ways Contractors, Inc. professionally installs retaining walls, paver and natural stone walkways. We can provide professional landscape design and the highest quality construction to create your outdoor living space or backyard retreat. 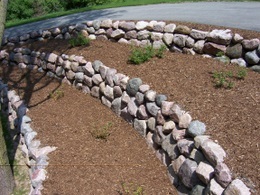 The natural retaining wall pictured above provides a great transition to the back yard. 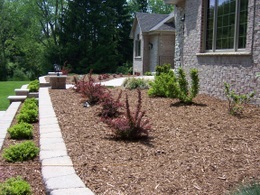 All-Ways Contractors, Inc is known for our integrity and the quality of the work we do.